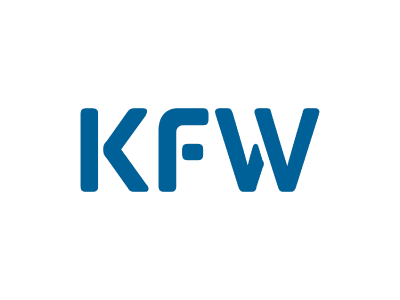 The KYC profile manages key data as part of customer due diligence requirements. Risk classifications help in the regular re-evaluation of customers with high levels of risk. 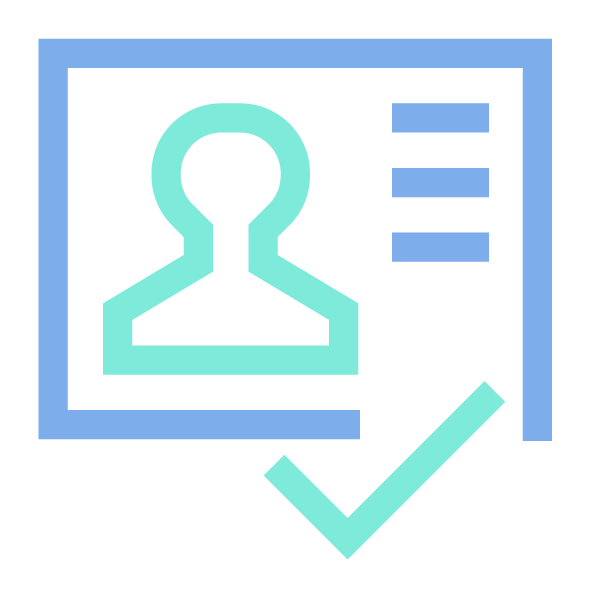 The KYC profile is also part of the onboarding process. ACTICO KYC digitizes and automates the KYC process as part of the onboarding process. ACTICO KYC’s IT-supported decision-making includes carrying out risk assessments of new and existing customers. 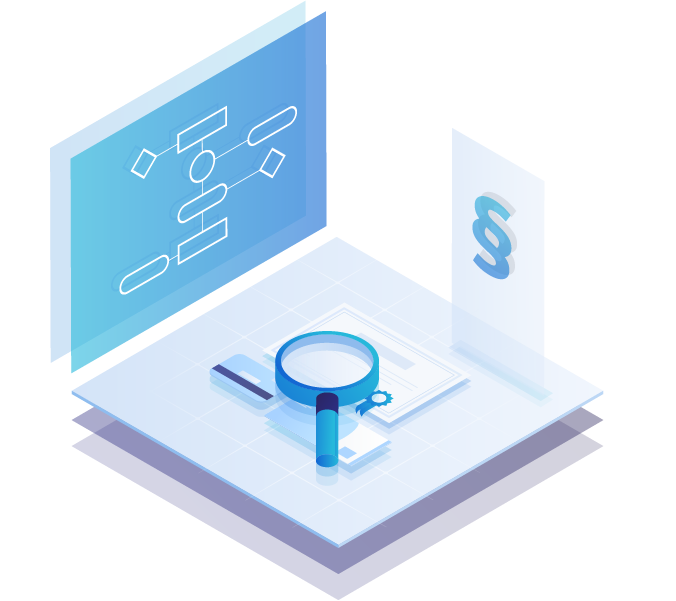 The KYC profile makes it possible to identify customers, establish the beneficial owner and clarify the economic and financial background to the business relationship. All necessary customer information is stored, updated and managed in the electronic KYC profile. It includes information on the business relationship and beneficial owner. Beneficial owners of legal entities can be documented in ACTICO KYC. It also makes it possible to establish relationships between entities. Risk classifications can be carried out during the initial account-opening process and also used for continuous monitoring and updating of all customer ratings. New and existing customers are checked against sanctions and PEP lists. PEPs are treated with extreme care. 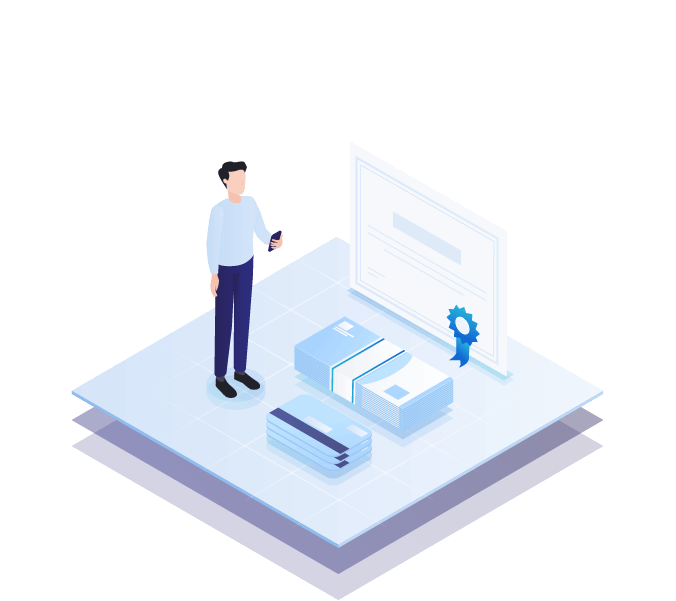 ACTICO KYC supports the re-evaluation of customer risk based on KYC data. ACTICO KYC provides interfaces to allow the checks to be integrated into the on-boarding process. ACTICO’s Machine Learning module brings together the expertise of compliance managers as reflected in rules and the empirical knowledge that is gained from data. 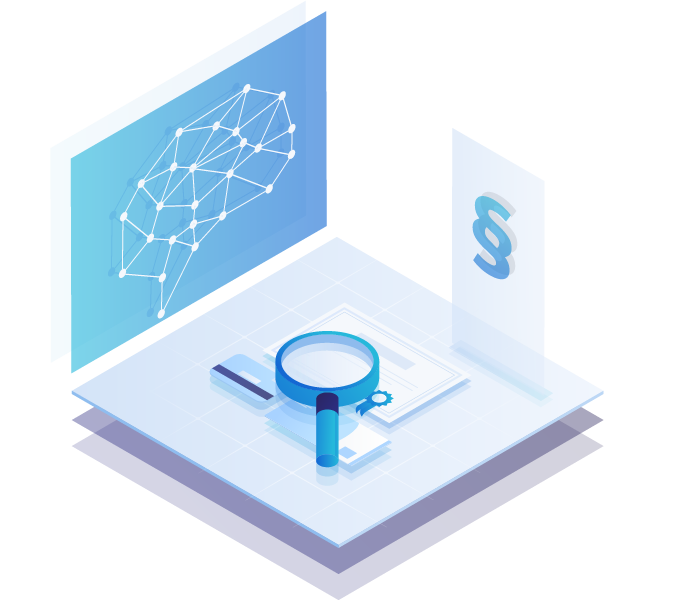 ACTICO Machine Learning is a module in the Compliance Suite and can be used with KYC. Monitoring and risk classification are based on transparent rules that are stored in the system. The rules can be redefined and adapted to respond instantly to changes. This is made possible by its flexible architecture, which allows standard rules to be adapted and supplemented by specific thresholds and individual guidelines. With ACTICO KYC, you have all the benefits of industry-proven standard software. ACTICO KYC can be adapted to suit your specific requirements. Its services can be integrated into your onboarding processes. ACTICO KYC helps you to meet your customer due diligence obligations. Compliance software for ensuring Customer Due Diligence in banking. What if KYC were not just looked at by compliance glasses?